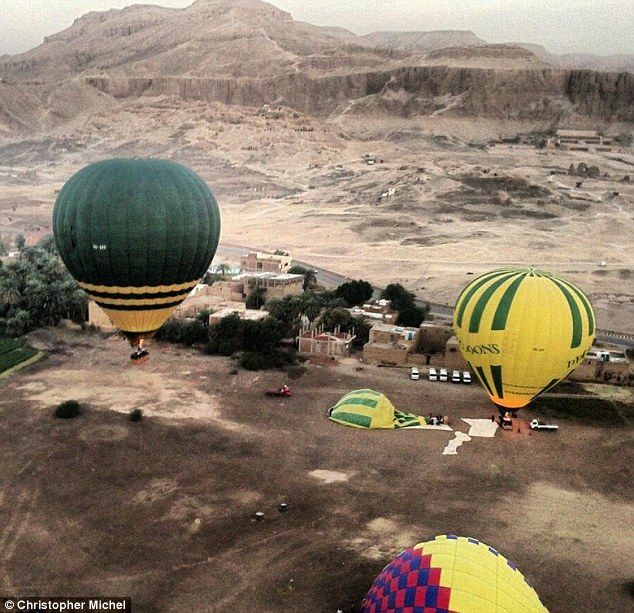 A holiday turns into mourning and deaths as a hot air balloon carrying British, French, Japanese and Chinese nationals exploded mid air near the famous Egyptian Valley of Kings near Luxor. 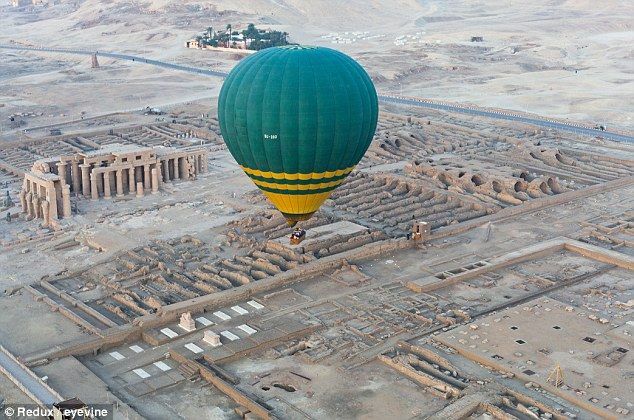 Luxor is 320 miles south of Cairo and is one of Egypt's most popular tourist destinations as it is close to the famous Valley of the Kings, where many pharaohs are buried, including Tutankhamen. Eye witnesses heard an explosion, saw smoke and then it fell from the sky - at the time of accident the balloon was approximately 1,000 feet above the ground. However, while the fireball was descending, witnesses saw desperate tourists jumping from flaming basket when it was 70ft above ground.